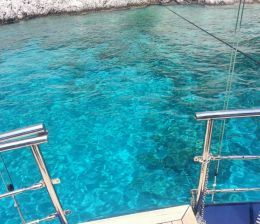 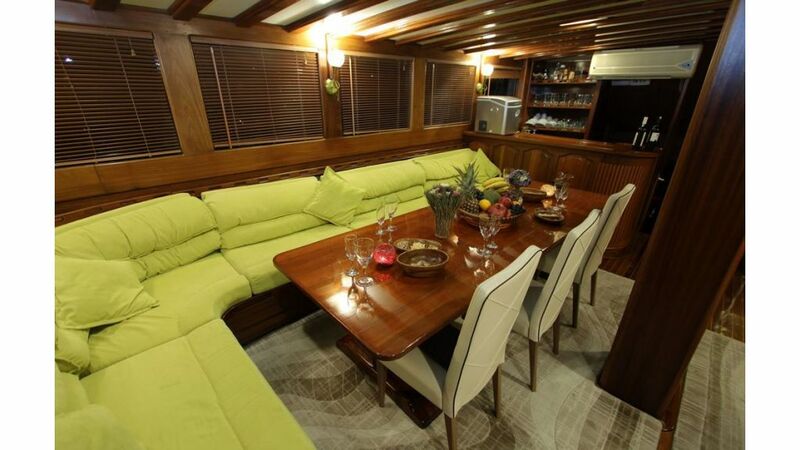 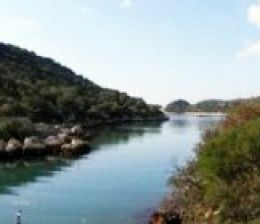 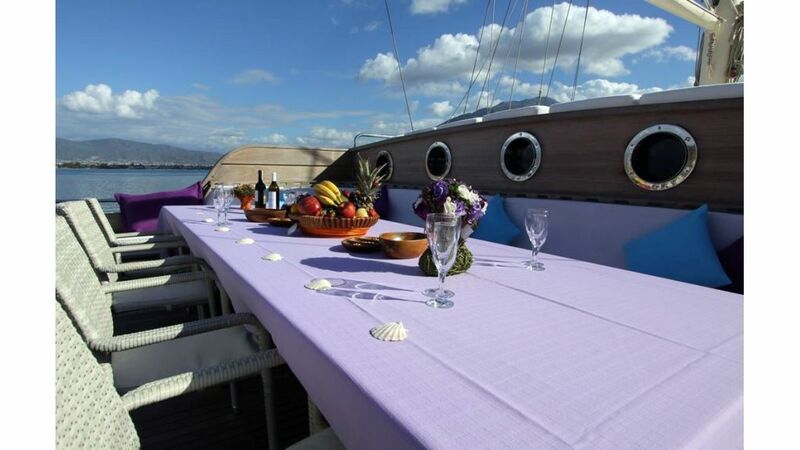 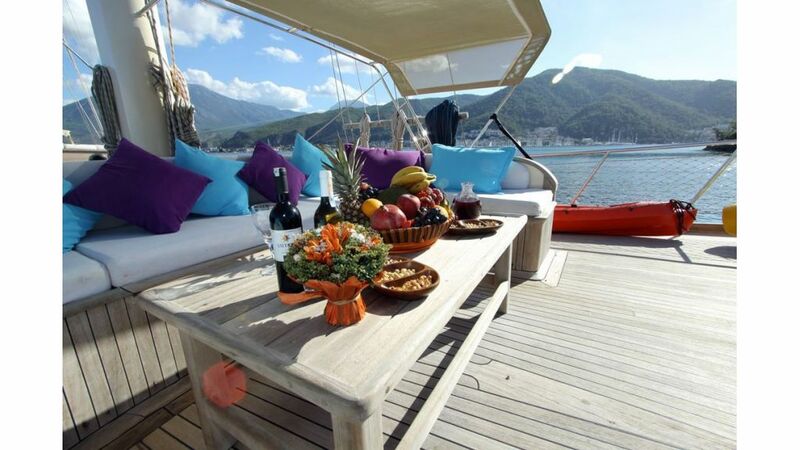 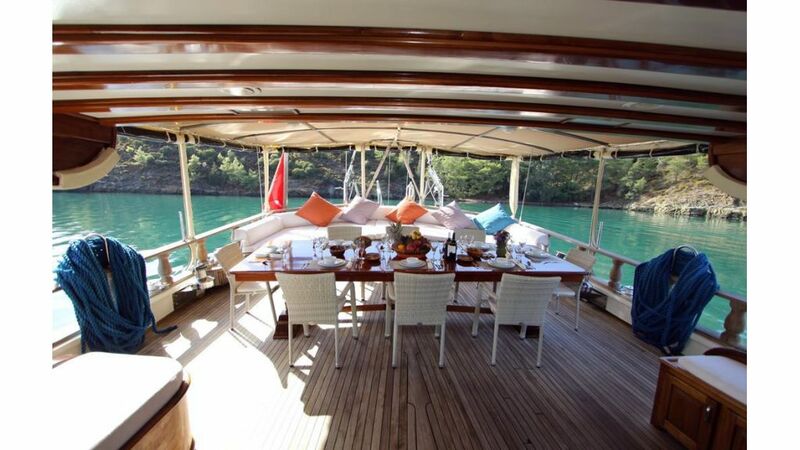 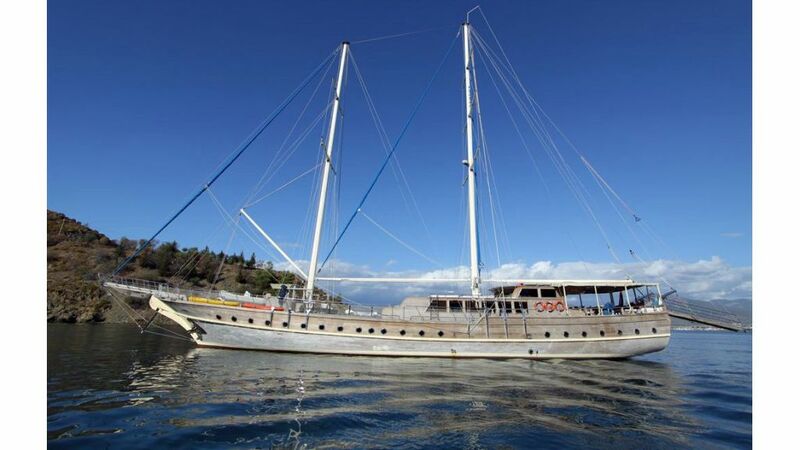 Fethiye / Turkish built very strong and reliable charter gulet, ideal for commercial yachting or can be converted into an awesome private yacht. 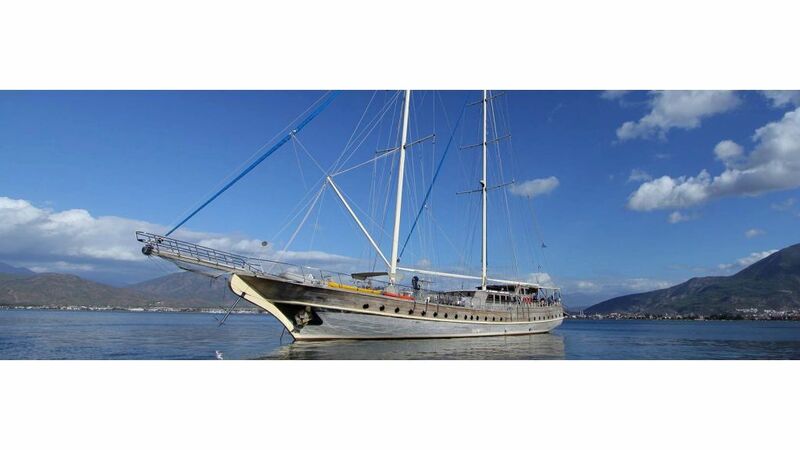 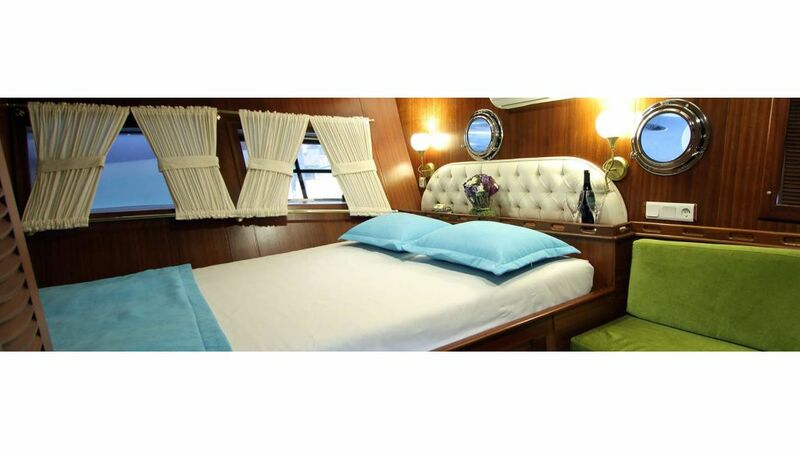 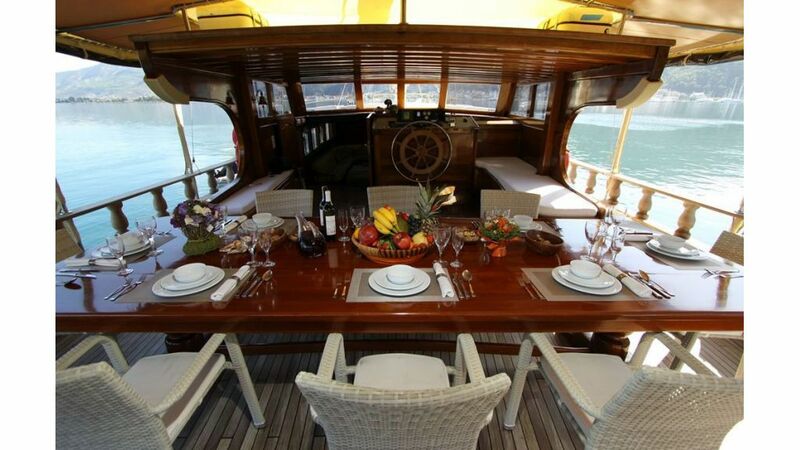 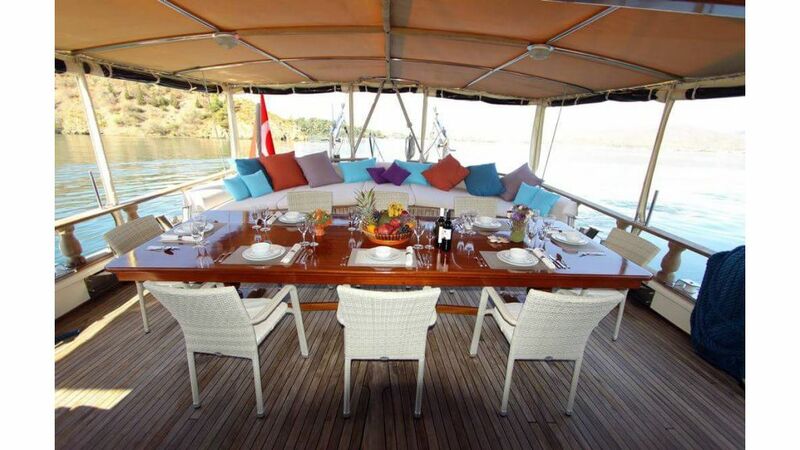 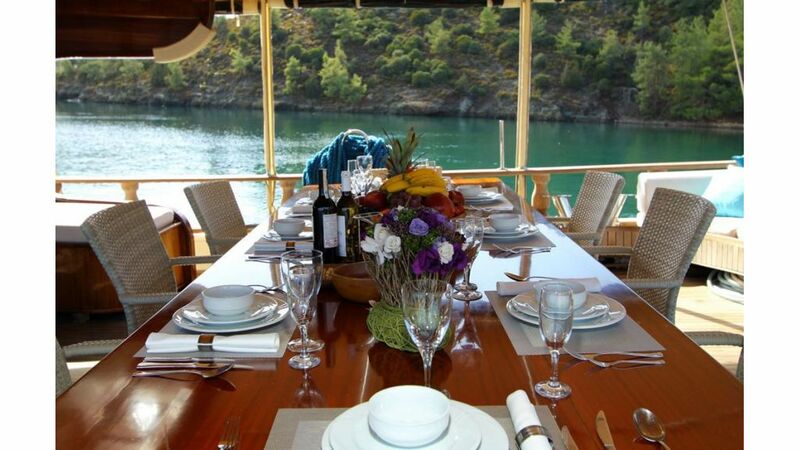 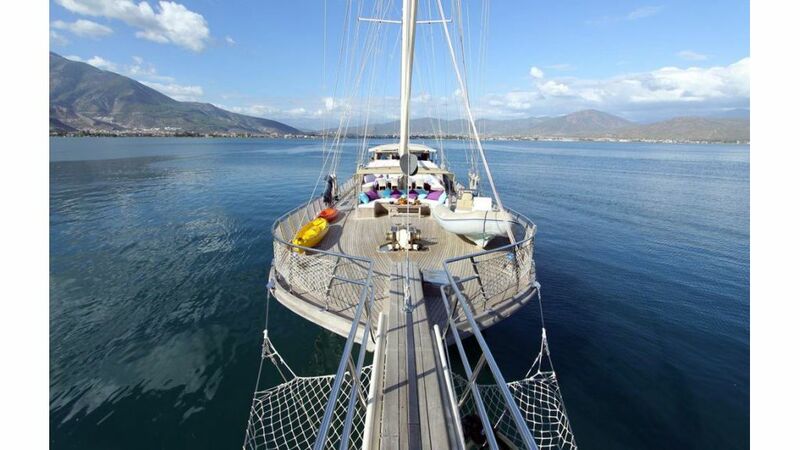 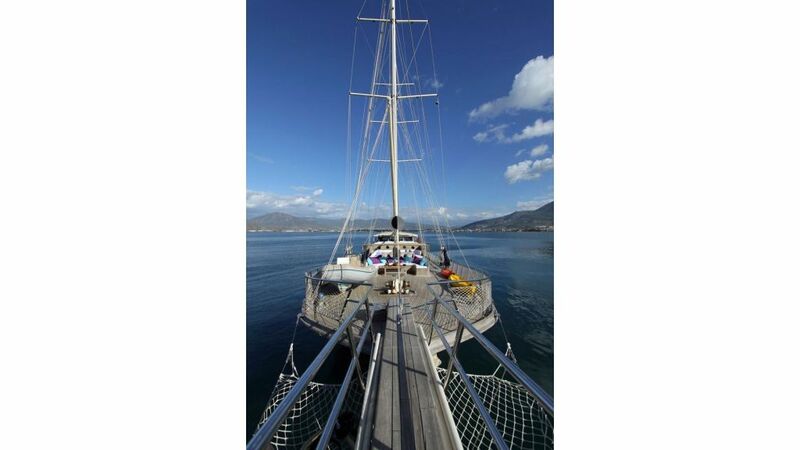 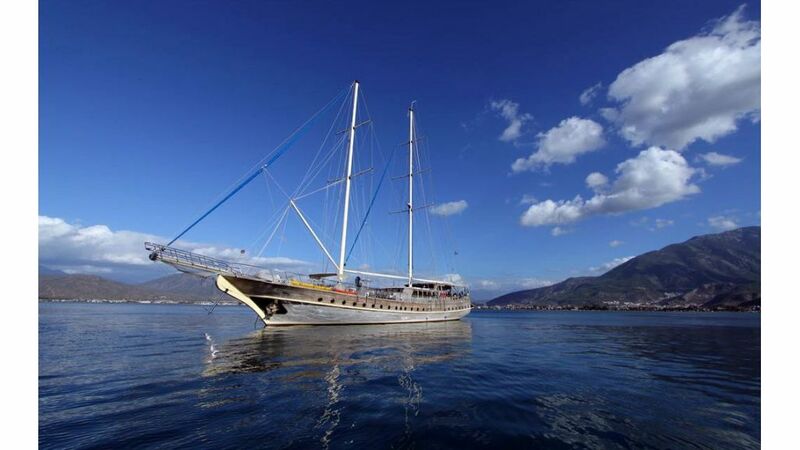 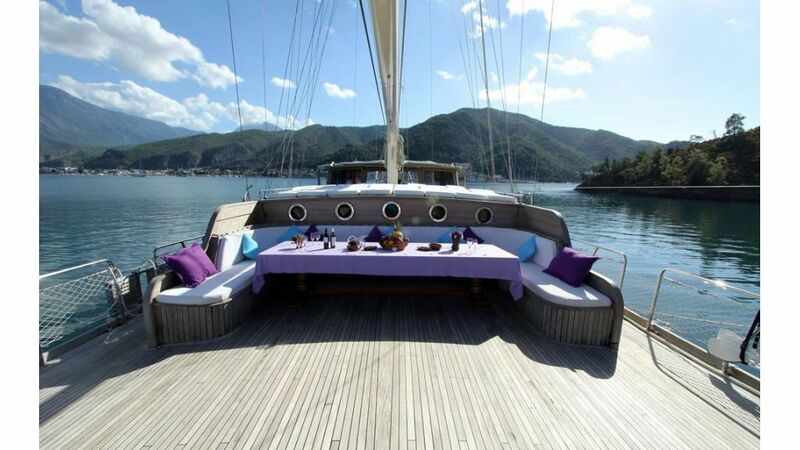 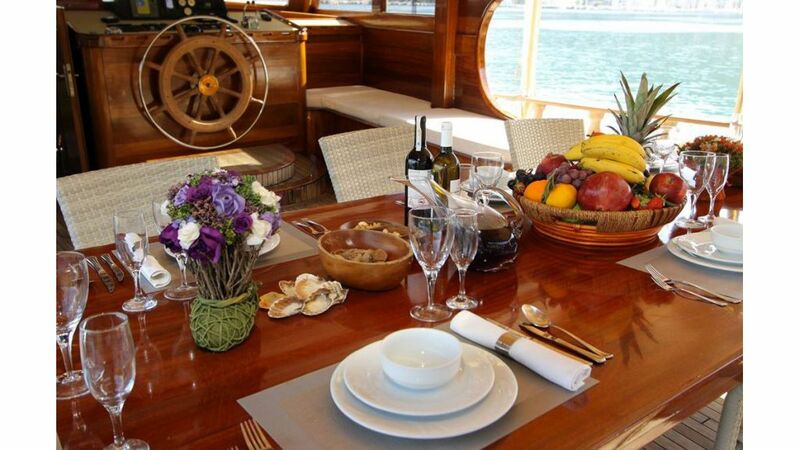 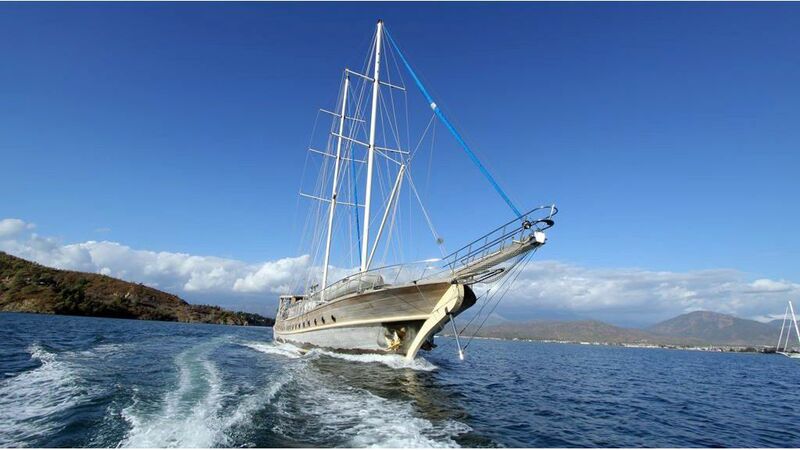 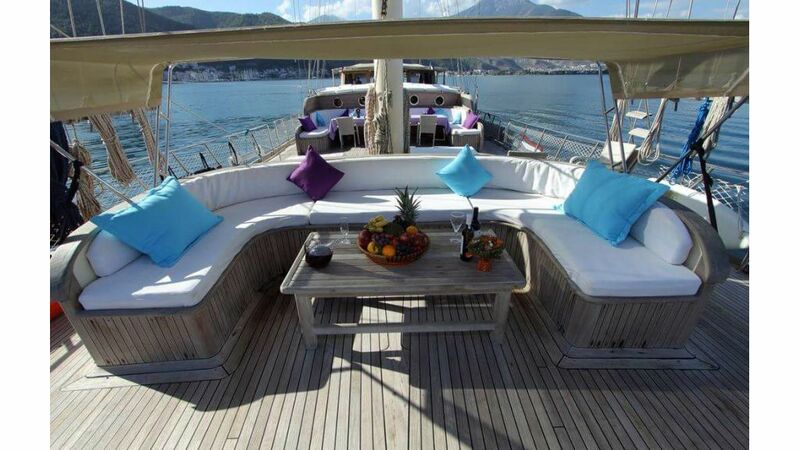 36 meters lenghth, twin engines, 8 cabins modern gulet. 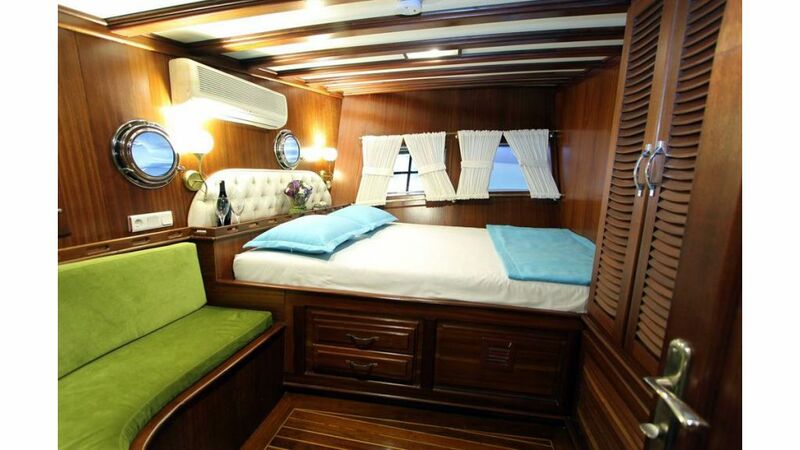 Each cabin has a bathroom, There is a household toilet in each cabin. 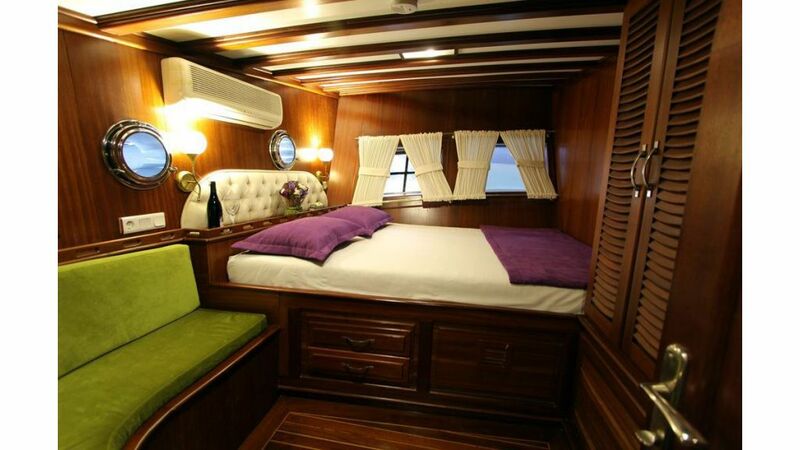 Crew Bathroom: External Crew Bathroom and Toilet available. 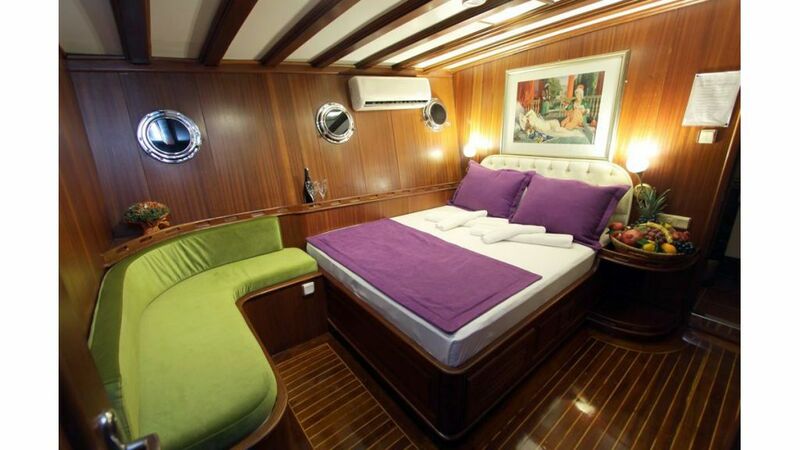 Air conditioning: Each Cabin has air conditioning. 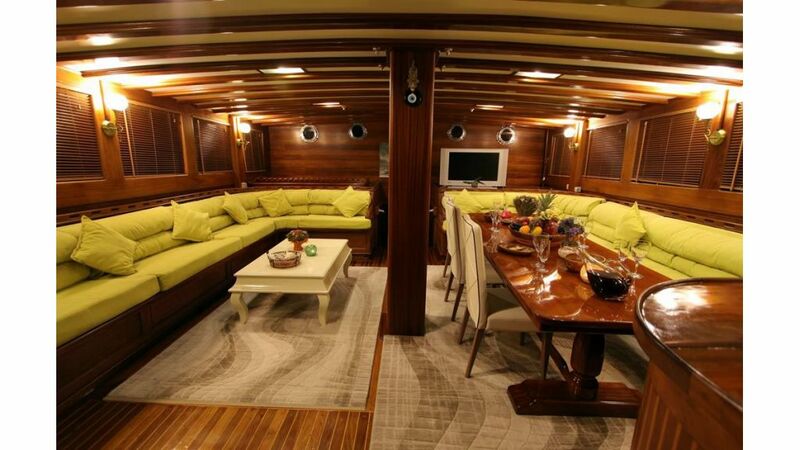 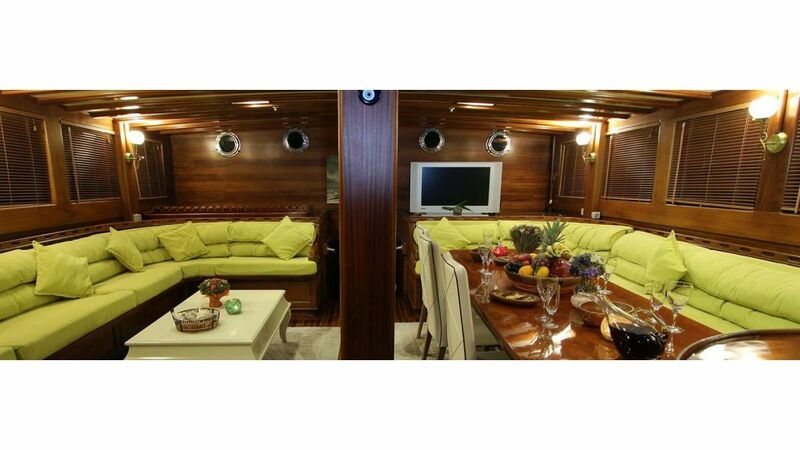 Music System: There is a Music System on the Saloon and Deck.